One of the myths in golf is that great courses are expensive or unattainable, if not both. Most golfers never get the opportunity to play a Raynor, Macdonald or MacKenzie. 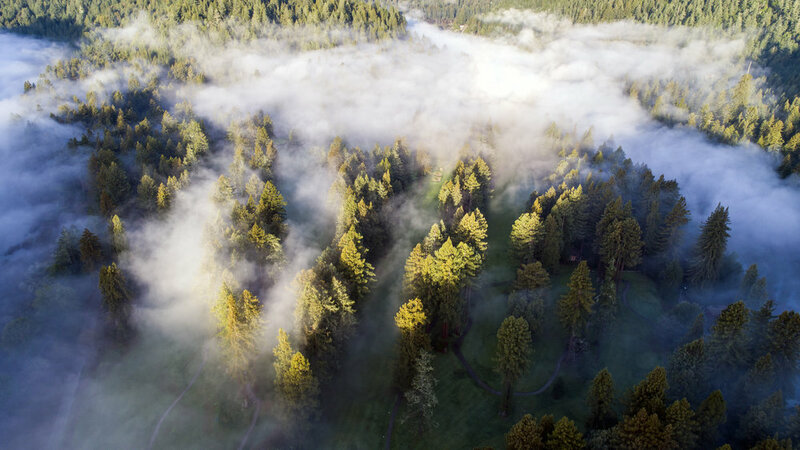 Set within an awe-inspiring redwood forest in Northern California lies a rare exception: a $23 Alister Mackenzie course. 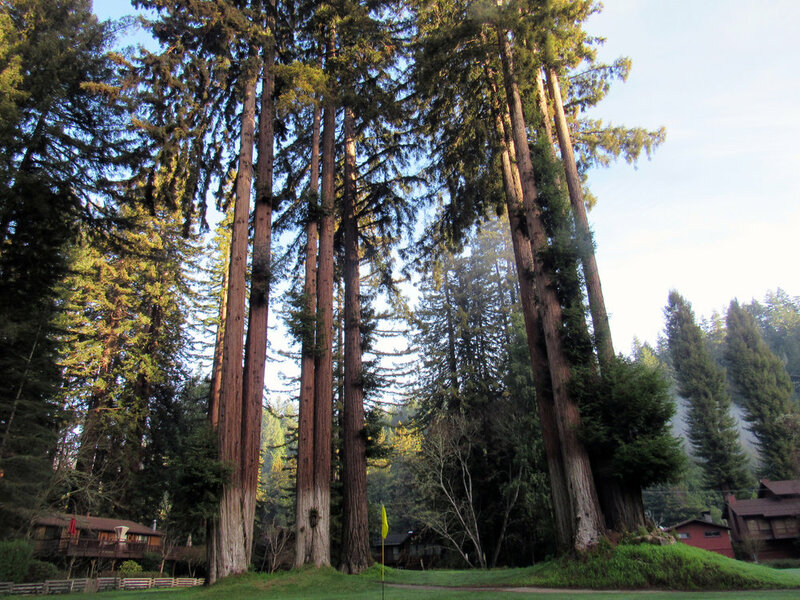 A visit to Northwood Golf Club in Monte Rio, CA is a spiritual experience. Yes, this MacKenzie design has seen better days. The greens have shrunk, and old bunkers are now dips in the fairway. But the bones of this course, and its surreal environs, are spectacularly unique. There is no course on earth like it, and certainly not one open to the public. Northwood is a pilgrimage every golfer should make. Set in West Sonoma County two hours north of San Francisco, Northwood falls into the over-used "hidden gem" category. Perhaps it's due to its location, a part of the country where many go to escape society's norms. 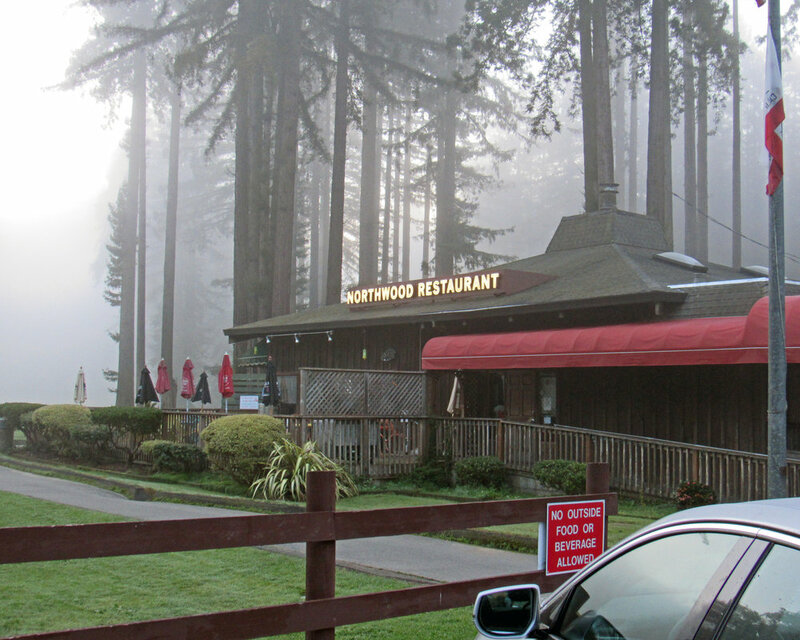 Northwood's most distinctive feature is its massive redwoods. They are almost unfathomable with their size shrinking everything around them. They make golf holes narrower than a bowling alley, semi trucks look like matchbox cars and golf bags like handbags for ants. 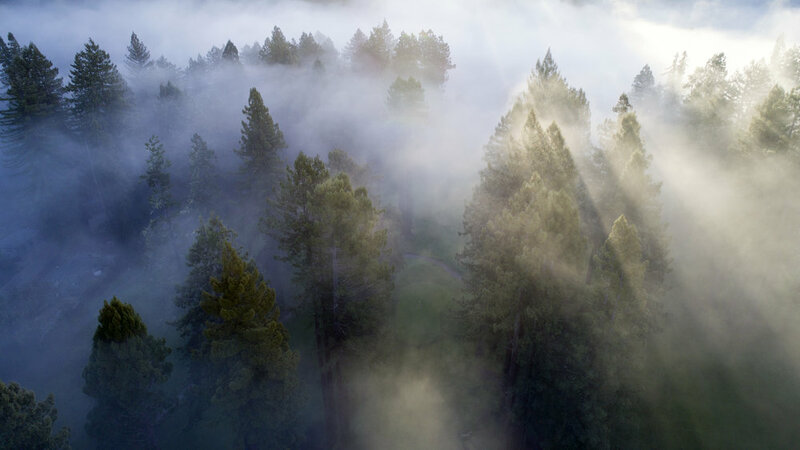 These mythical trees give Northwood a visual identity and an unmistakable fresh aroma. It's easy to see what Northwood once was, a strategic masterpiece. It had MacKenzie and Hunter's impactful and artistic bunkering and vexing green complexes. The pair was commissioned for the project shortly after completion of Cypress Point. Some of Northwood's mystique is in its standout holes, like the par-4 2nd, 7th and short par-3 8th. Some of it comes from holes like the short par-4 6th, which has evidence of once being a world-class hole. Northwood is a utopia for a dreamer. It shows a shell of MacKenzie and Hunter's work is better than most public course architect's best. Before Zac Blair and my jaunt through the Bay Area, we exchanged texts about Northwood. It was the course we were both most excited to see. After the trip ended, its still the course we talk about the most. Certain golf experiences stick with you, and Northwood is one of them. 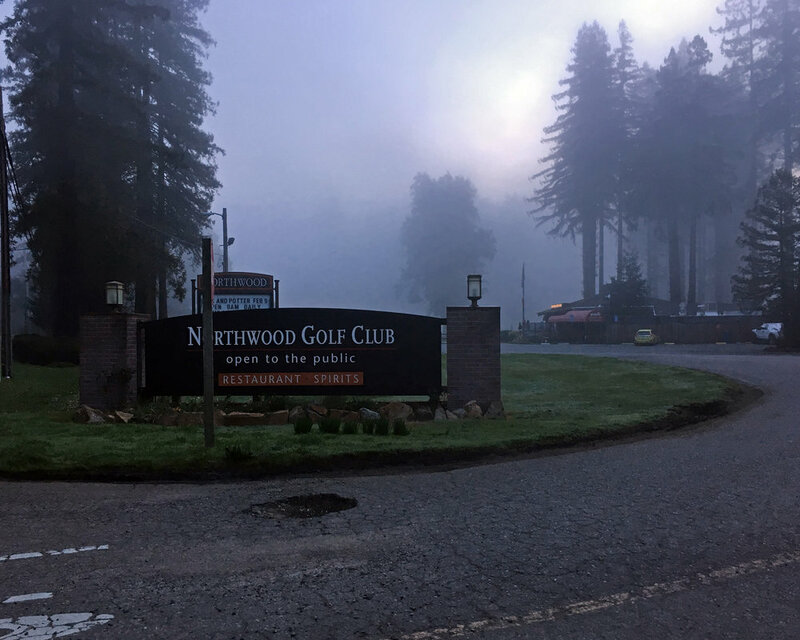 Read more about Northwood's 2nd in this Friday's On the Skillet, a weekly deep dive into the world's greatest golf holes. Get On the Skillet delivered to your inbox by signing up for our newsletter below.